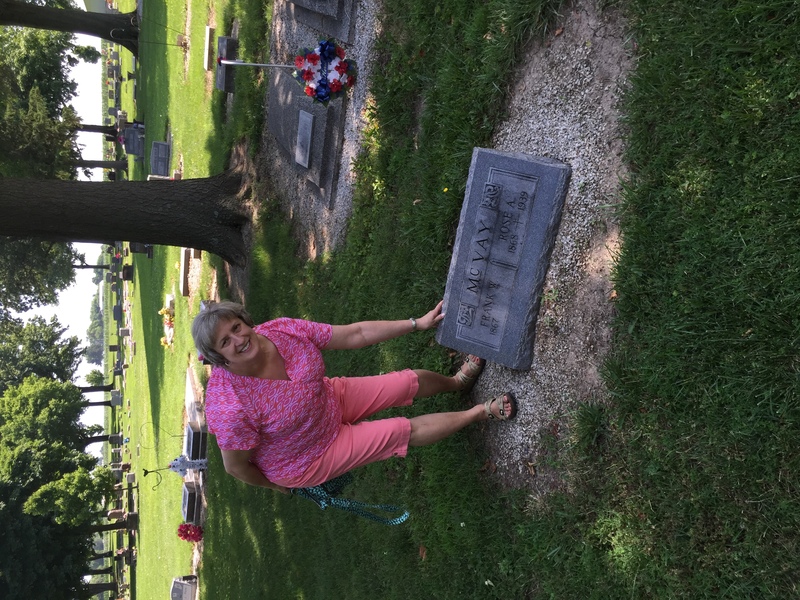 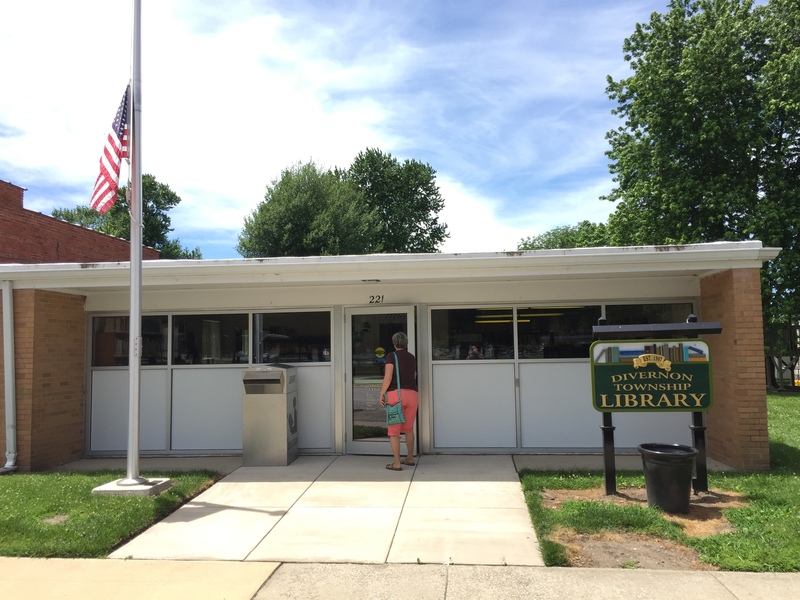 Nancy and I spent a couple of days (June 2016) in Divernon, Illinois and the surrounding area, researching Nancy’s ancestors. 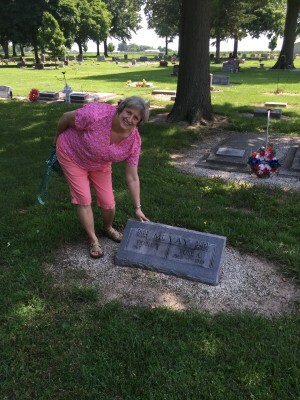 We spent time at the Divernon library and a couple of area cemeteries. 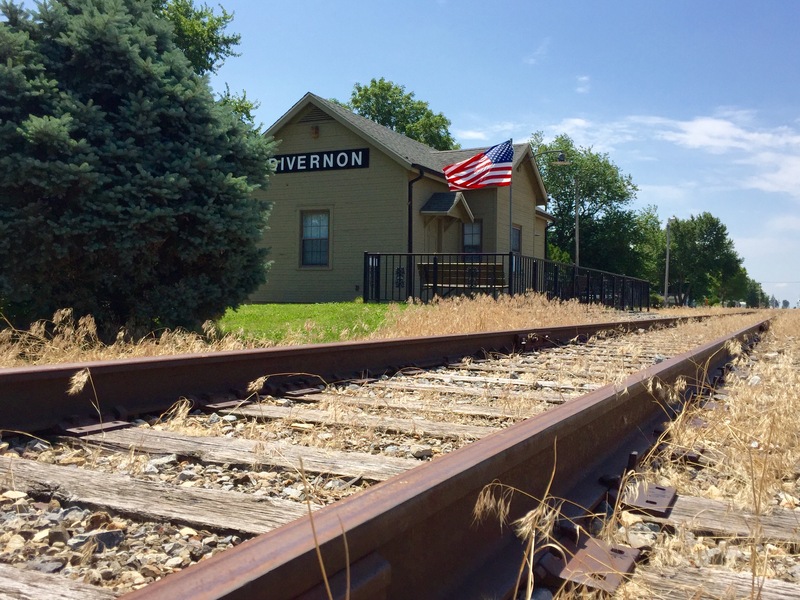 Follow this link to see all the pictures we took in the Divernon, IL area.